Queens Library’s 3rd annual Broken Heart Week pays tribute to endings and beginnings in matters of the heart. We will be hosting blind dates with books, movie screenings, comedy, a dance performance, arts and crafts, and more. Share Books from Your Heart! You can be a part of Queens Library’s 2nd annual Broken Heart Week by sharing pictures of your favorite books about love, loss, and healing a broken heart! 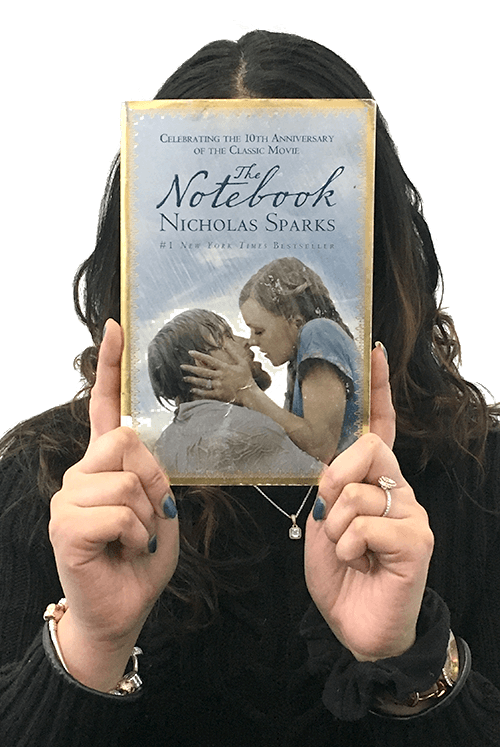 Snap a selfie of yourself with a great love story, take a picture with your friends and the books about love that they love…you can even do a bookface with the book that got you through your last breakup! Be sure to post them on Twitter, Facebook, and Instagram and tag them with #brokenheartweek and #QueensLibrary—and we’ll share our favorites! From flirtatious expressions to footwork perfection, experience The Sonia Olla Flamenco Dance Company. 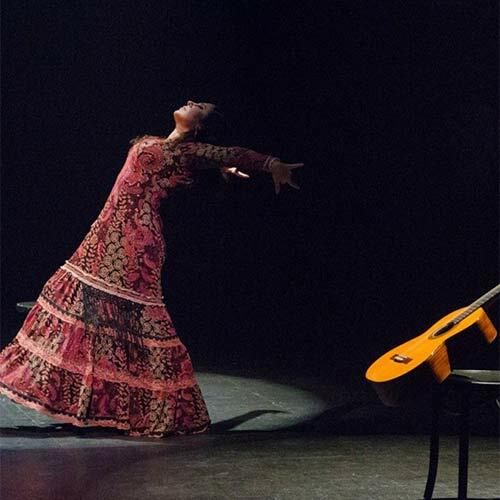 The Company will present Tablao Sevilla, a traditional flamenco repertoire. 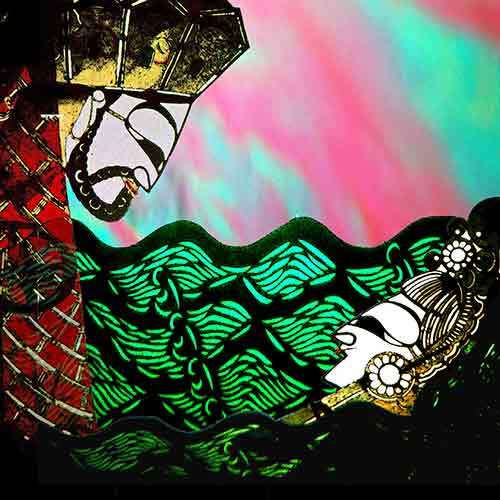 Adderesound is a Mexican group that renders tribute to music of the golden era of boleros, using traditional elements of Mexican folkloric and Latin American music, Afro-Mexican beats, American Jazz, and even rock, all in original arrangements and compositions. Co-founders Rudyck Vidal and Marilyn Castillo will present some of the songs featured in their first album “Cómo Le Hizo?” and a couple of surprises from their upcoming second album. This program has been cancelled due to weather. We apologize for the inconvenience. They say the French invented romance and – alas! – heartbreak but, hey, at least they make it sound beautiful! French singer Chloé Perrier and her new ensemble, The French Heart Jazz Band, will lull your heartache and uplift your spirits with a unique mix of French chansons, Brazilian, and occasionally Gypsy-tinged numbers in French as well as in English, including American jazz standards from the ’20s to the ’40s with a continental flare! Join us and listen as exes get dissed and relationships gone wrong are remembered, dissected, and forgotten within a span of a song! Life might not always be en rose, but you will always have Paris! 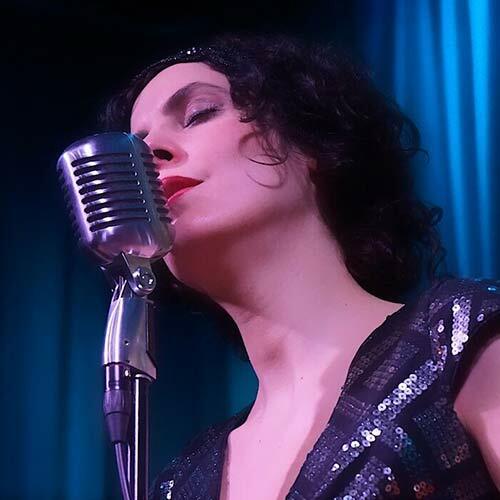 Chloe Perrier and her French Heart Jazz Band have performed in numerous venues in Paris such as Le Sunset, Le Sunside, Les 7 Lezards, and in New York City at the Zinc Bar, The Iridium, and Club Bonafide, among others. 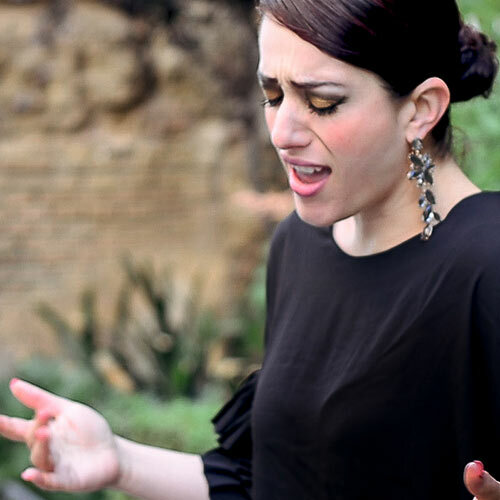 She also has performed live on the radio show Jazzbox on Radio Aligre, and the TV show Telematin in France. This best-loved romantic tale in every genre of Chinese literature and stage performance tells the great tragic love story of White Snake, a snake spirit with magical healing powers who falls in love with a human named Xu Xian, a handsome young herbalist. 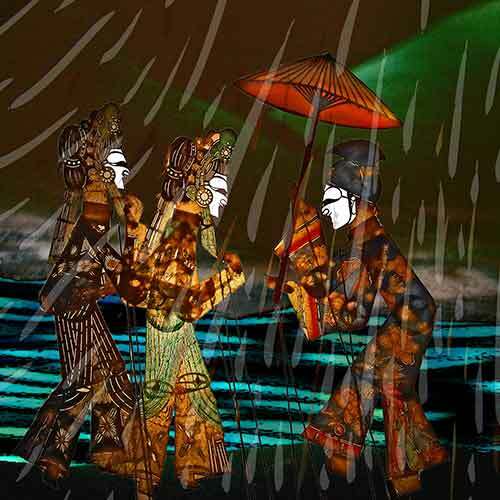 The result is a unique cross-cultural theatrical experience that will delight audiences of all ages, followed by our artists sharing their own love stories with the audience. 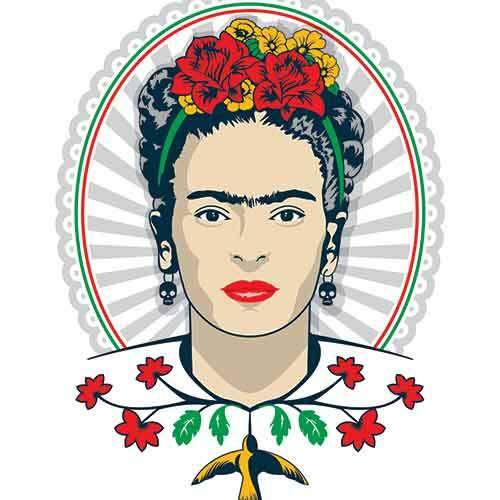 Claudia Norman, producer and executive director of the Celebrate Mexico Now Festival, will offer a multimedia presentation of Frida Kahlo’s passionate and often devastating love life that inspired some of her most famous and celebrated works. Fragments of love letters, diary entries, music and, of course, art will bring the feisty artist to life in celebration of her uncompromised spirit in art and love. 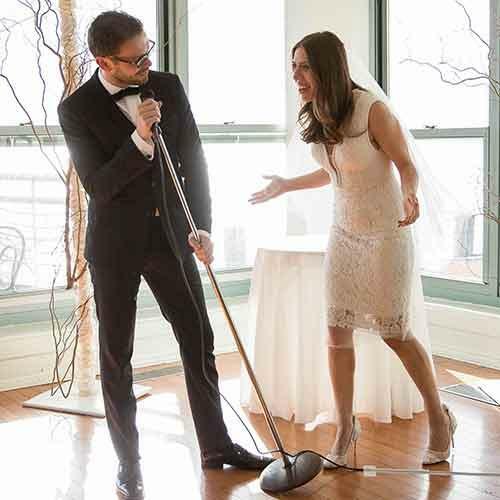 Husband and wife comedians Michelle Slonim and Ben Rosenfeld and friends present Broken Heart Week Comedy, an evening of clean standup comedy geared to those who have been in love, want love, or hate love. 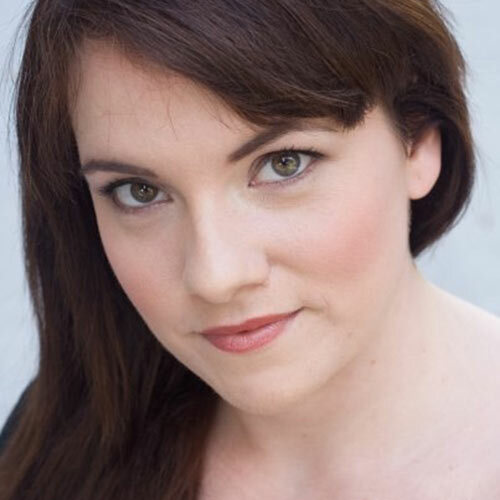 In this one-woman show, Misha Bouvion presents the story of Venus and Adonis, using only Shakespeare’s text from his little-known poem about what happens when Venus, the goddess of love, faces rejection. 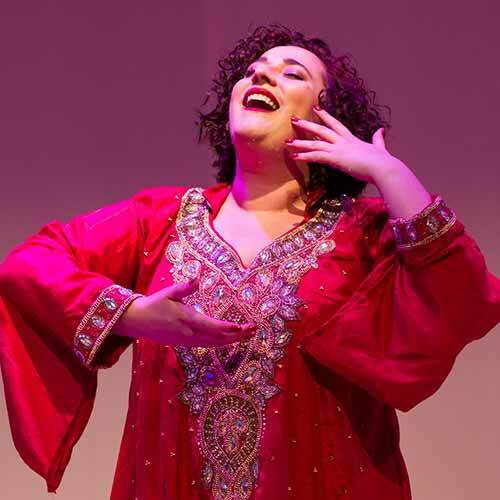 The Allegro Singers present a concert of beloved arias and duets from famous operas such as “Il Trovatore,” “Rigoletto,” “Traviata” by Verdi, “La Boheme,” “Madama Butterfly” by Puccini, “Romeo et Juliette” by Gounod, “Lakme” by Delibes, and “Carmen” by Bizet, including some popular music selections.